The fund will be used as investment towards early stage insurtech companies. 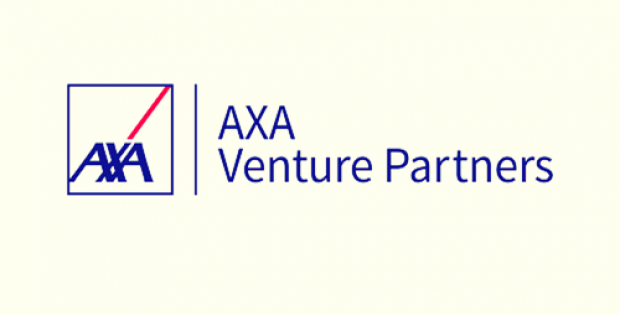 AXA Venture Partners (AVP), a firm that has been investing in high-growth technology companies recently announced that it has completed closing its Early Stage Fund round with $150 million (€130 million). For the record, AVP is the venture capital arm of AXA, the renowned life insurance company. AVP’s first Early Stage Fund, through which the firm raised $110 million in 2015, has been reported to be successfully deployed at present, as per an official release by AVP. The launch of the second Early Stage Fund by the company is being hailed as a reaffirmation of its commitment to early stage venture investing. As it was done with AVP Early Stage I funds, the Stage II funds will also be invested in outstanding technology businesses based in North America, Europe and Israel. According to reports, investments will be made with a particular focus on fintech and digital health in enterprise SaaS, consumer platform and SME solutions. Sources suggest that initial checks of up to $6 million will be written by AVP Early Stage II in supporting entrepreneurs to provide them with business development opportunities in cooperation with AXA and any other relevant corporations. Francois Robinet, AVP Managing Partner has been reported to say that the fundraising round was completed with amazing rapidity with support from new and existing investors. Robinet said that this a sign of confidence that the investors have in AVP’s strategy and team and a recognition of what has been achieves through the previous Early Stage Fund. The fundraiser apparently strengthens AVP’s positioning across Europe and North America as a leading player for determined entrepreneurs. With $600 million of assets under management, the company claimed that the funding round has established as a unique platform for investments in technology. Reports suggest that SVP aims at becoming a preferred partner for businesses that are seeking growth in North America, Europa and Israel. AVP has supported more than 40 companies since 2015 in early and growth stages. 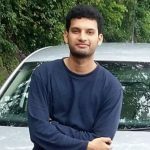 Most recently it has invested in companies like Futurae, Hackajob, K4Connect, Zenjob, Happytal and Phenom People.